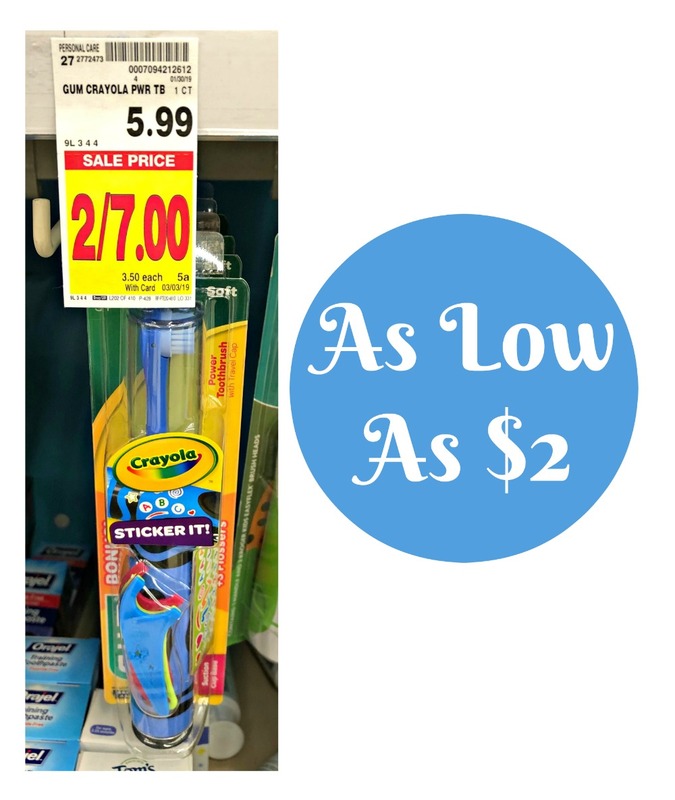 Head to Kroger and pick up Crayola Toothbrush for as low as $2…a third of the regular price. Get up to five at that price after sale and cash back. 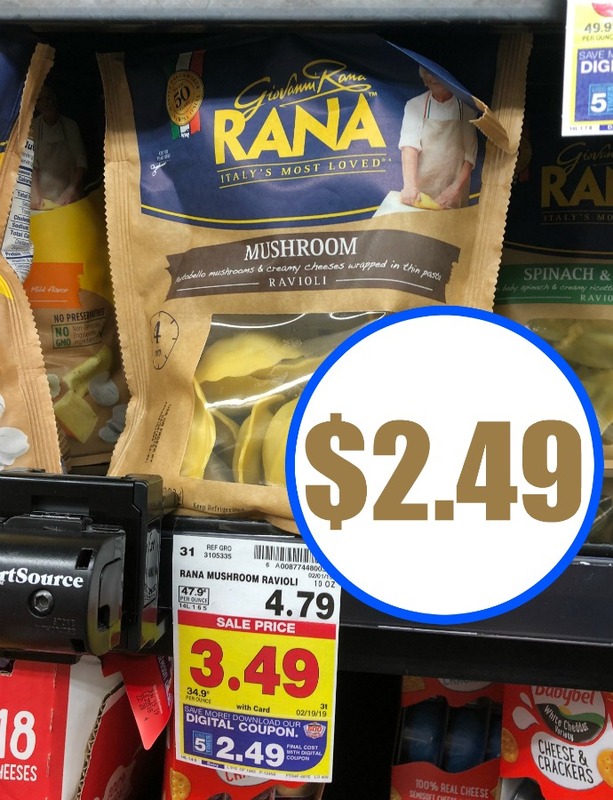 As low as $2 after cash back. –$1.50/1 GUM Crayola Power Toothbrush (Ibotta Deposit) [Single-ct. Toothbrush] As low as $2 after cash back.